Minnesota’s 1st Choice presents more facts about asphalt shingle recycling. A ton of recycled shingles replaces roughly two barrels of oil. As the price of oil increases, so too does the need for recycled shingles. Incinerating old or unwanted shingles creates harmful emissions since asphalt consists of petroleum. Recycling asphalt shingles lessens your property’s carbon footprint, which is harmful to the planet. As your roofing and entry doors contractor, we can help you help the environment. Paving roads is the top use of recycled shingles. Recycled asphalt shingles get used in asphalt pavement, reducing costs and improving performance. Ground-up shingles are usually mixed with the pavement, which actually improves the quality. The material is also used to make road maintenance products or even to produce energy. This creates jobs and locations for recycling, which reduces the cost of paving. Some states currently allow the use of up to 5% recycled asphalt mix in pavements. Recycling shingles is much cheaper than taking them to a landfill. Dumping them can cost $35–50 per ton, while ideal recycling charges only cost $18–20 per ton. Apart from being cost-effective, it also eliminates the need to use up space in landfills. Why throw away a roof when you can recycle? Another good use of recycled shingles is to make new roofs! 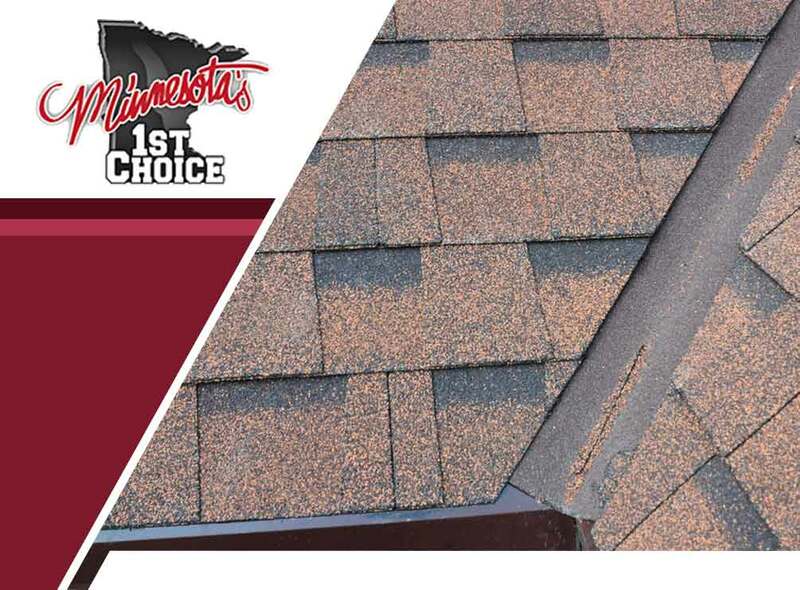 Minnesota’s 1st Choice, your top replacement windows and roofing contractor, offers quality asphalt shingles for your roofing needs sourced from recycled asphalt. Trust Minnesota’s 1st Choice for roofing, entry doors, and replacement windows. Call us at (507) 200-4422 or (651) 333-4520 to request an estimate. We serve Apple Valley, Albert Lea, Owatonna and other nearby areas in MN.